Knowledge sharing is defined as an activity through which knowledge is exchanged through people. This knowledge centers around information, skills, and even expertise. Many organizations are starting to realize that they can gain many benefits when they promote knowledge sharing. While these benefits are more than enough reason to promote knowledge sharing, some organizations struggle with how to implement a program for knowledge sharing. We’ve stated in a previous article that we believe mentoring partnerships are the best way to increase knowledge sharing within an organization. 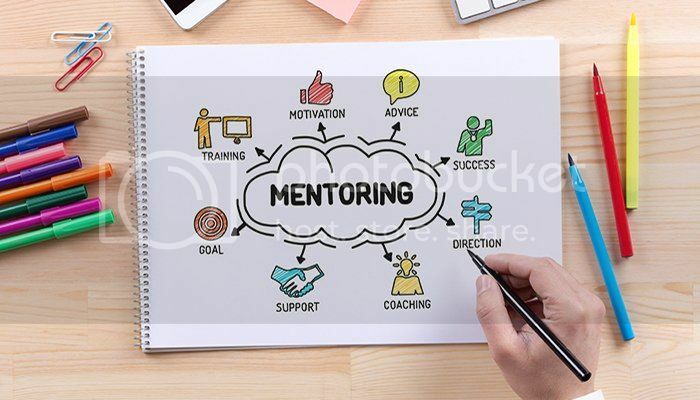 By choosing to provide a mentoring program that focuses on sharing knowledge, you can follow the following process to set your organization up for success. Create a marketing plan that promotes the knowledge sharing network. Measure success with reports and feedback surveys. Make changes, based on feedback. Does profile searching meet the needs of knowledge sharing? If you are interested in increasing the amount of knowledge being shared throughout your organization and implementing a mentoring program, please contact us today.